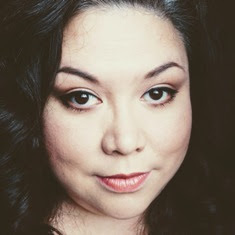 Hi Makeupnuts! Today I want to share with you my new goodies from Annabelle and Marcelle. Recently, Annabelle Cosmetics and Marcelle Cosmetics (sister companies of Marcelle Group) had a 40% off sale to celebrate International Women’s Day. 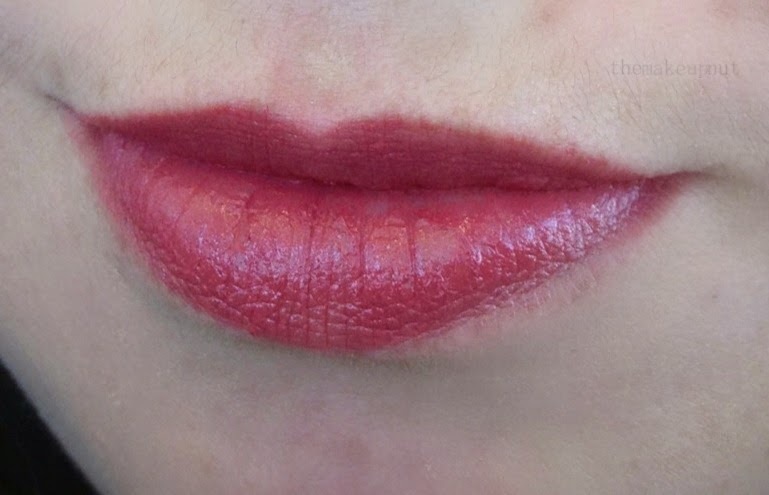 The TwistUp Retractable Lipstick Crayons are very pigmented creamy. Made with Omega 3 and Shea Butter, I find these TwistUps very moisturizing. I can have a scraggly lip day and these soothe and cover up any mess. Divine has been in my purse, pocket, on hand every day since I got it. I got a few backups of the Skinny Brow Liners. I love them for filling my brows in. They are waterproof and kind of goof proof. I also got the Marcelle Duo Eyebrow – Pro because I wanted to try the brow gel. I just hope it isn’t too dark. I will review it once I use it a few times. The Marcelle DD cream is a pretty nice moisturizer. I have only used it twice but I like it so far. I need to use it a bit more in order to really form an opinion I want to share. But so far based on my experience, I now want to give the Marcelle CC cream a try. The DD cream has a 10 in 1 multi-benefits, the CC cream has 12 in 1 multi-benefits for your skin. I already have the Annabelle CC Cream in Natural which I use as an everyday primer. So I wanted to give the CC Cream Luminous Finish a go. I am such a junkie! 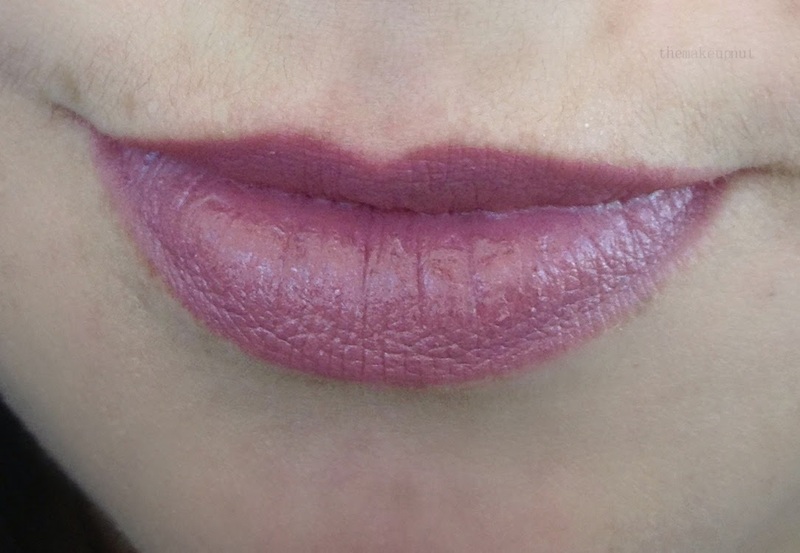 Here is some lip swatches of Divine and Romance. I will take a pic of Fizz and Rose Tendre later this week. Omg...I absolutely love romance! Such a deep, bold blue toned shade! I've heard and seen quit ea bit from annabelle from canadian ladies and would love to try a thing or two from them! Romance is such a gorgeous shade. The TwistUps apply so well. Unfortunately Annabelle only ships with Canada and the US. Hopefully in the future? I didn't get anything but I want to try the DD cream! I have been grabbing the DD cream everyday - makeup or no makeup. My skin just gets a healthy glow from it. The coverage is sheer though. If you want more coverage the Marcelle CC cream is the one to go for. I still haven't opened up my package from the sale BUT, I did get 5 of the TwistUps as well as the one eyeshadow TwistUp! The DD cream is fantastic, I love it too!